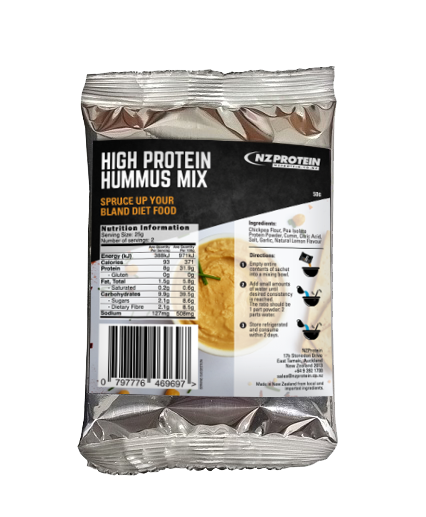 NZ Protein's Hummus Mix is the perfect recipe for sprucing up your bland diet food. 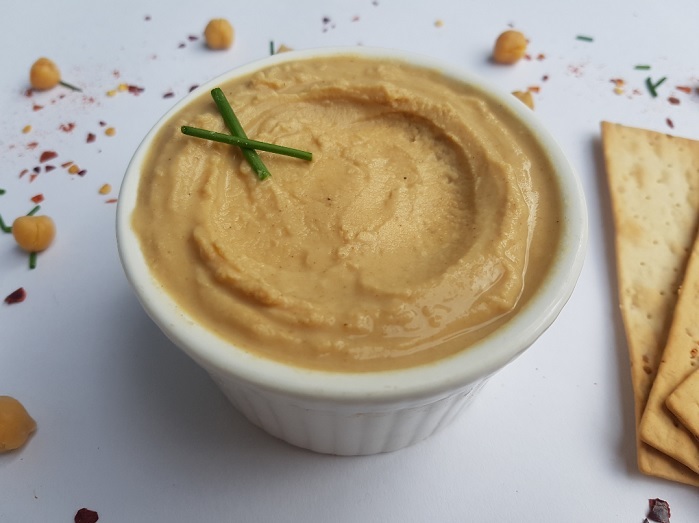 Hummus is a healthy food that goes with just about everything - it makes a delicious dip, sauce and spread. 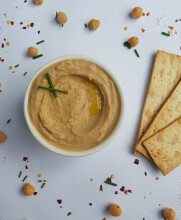 Think of the regular hummus that you know and love, but with more protein. We've fine-tuned our recipe and this product is so easy to make, it just needs water! 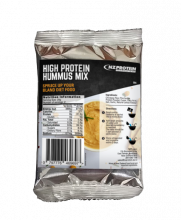 There's two serves per pack, each with eight grams of protein from pea isolate. 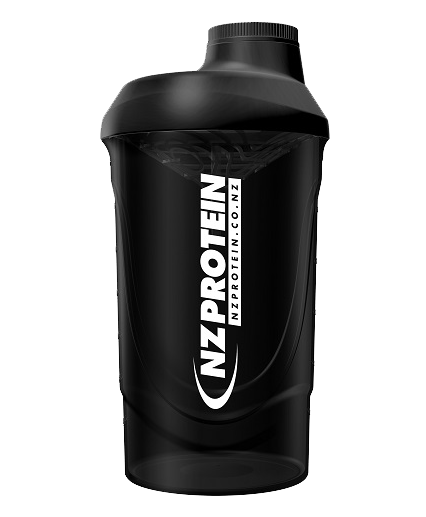 That's huge from what's effectively a dip - so adding it to a meal makes it even easier to hit your protein needs. At this price why bother going to get all the ingredients and making your own hummus, or why feel guilty about adding rubbish sauces to spruce up your bland diet food when you can use this. 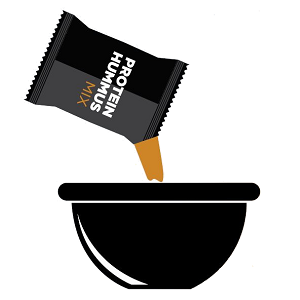 Each sachet of our protein hummus has 186 calories and 16 grams of protein from pea isolate, a plant based protein that's easily digestible, alkaline, and slower digesting than whey. Slower digesting proteins may be beneficial for bodybuilding and long term muscle growth due to the way the body digests amino acids. They can also help you to feel full for longer. 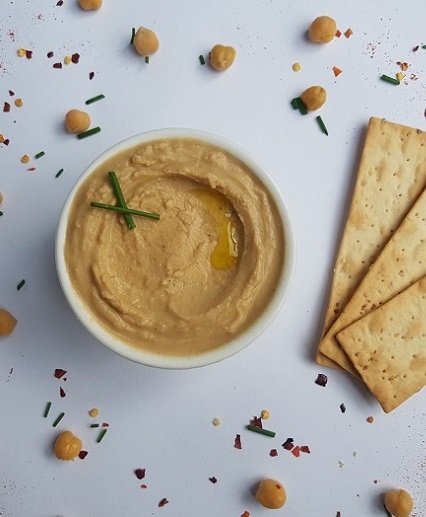 A special blend of spices and lemon ensure that only a clean hummus taste prevails, with no taste from the pea protein. Chickpeas have a number of benefits for health and bodybuilding. Chickpeas, also known as garbanzo beans, are high in fibre. 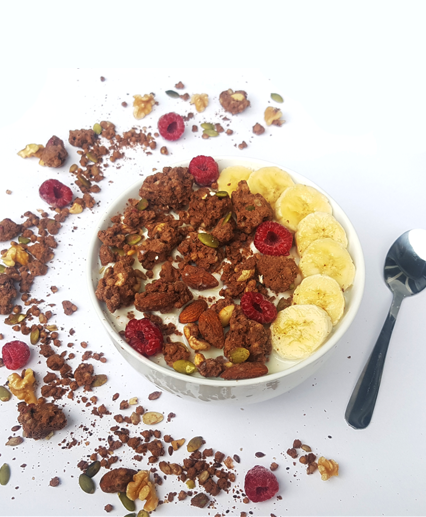 Fibre is the part of the food that cannot be digested by the body and is important in the maintenance of a healthy balanced diet as it helps to keep our bowels functioning and healthy. Chickpeas are high in protein that's of a good quality as it has significant levels of all of the essential amino acids. 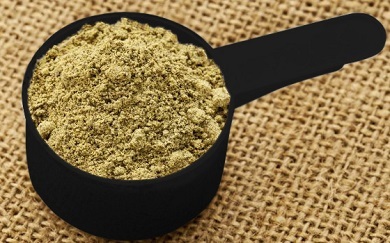 They also contain unsaturated fatty acids and vitamins used by the body for health and well-being. 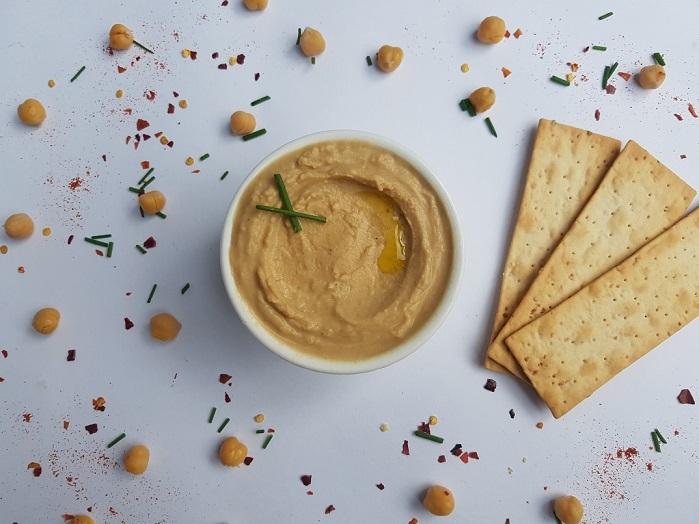 Raw chickpeas have naturally occurring anti-nutrients but we have imported chickpea flour that's cooked especially for this purpose. Because the chickpea flour used in this product is cooked it's easier to digest. Empty entire contents of sachet into a mixing bowl. 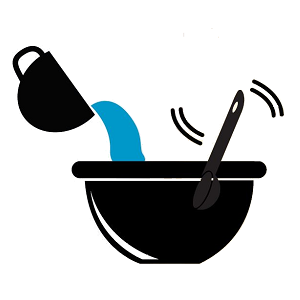 Add small amounts of water and stir until desired consistency is reached. Not much water is required. The ratio should be 1 part powder : 2 parts water. Store refrigerated and consume within 2 days.